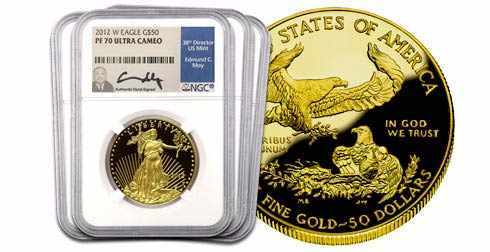 The Gold American Eagle has was first minted in 1986 and has become the world's leading collectible and investment gold bullion item. Collectors and investors are drawn to this coin for its beauty and its fine metal content. 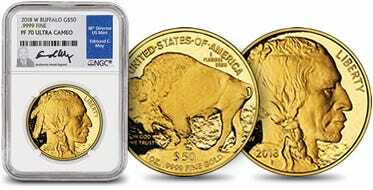 Each coin is made from 22 karat gold (91.67% pure) and weighs 1.091 Troy ounces, which means it still contains a full Troy ounce of pure gold in it. The rest of the coin is made of silver and copper. This makes the coin more durable than a 24 karat coin would be, while still containing the same amount of gold. Specific dates and mint marks (if applicable) are not guaranteed. Each coin has a face value of $50 with purity backed by the United States government. 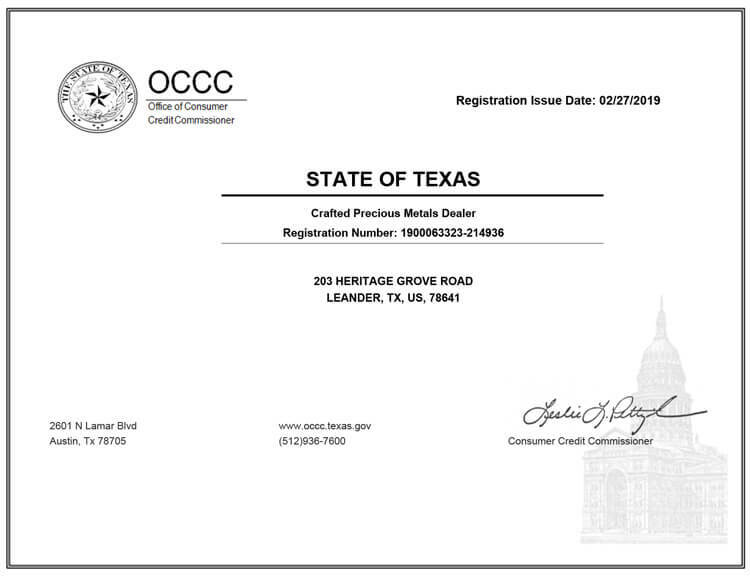 Specific dates and mint marks (if applicable) are not guaranteed. 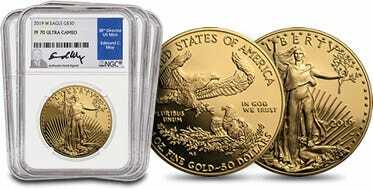 Three (3) coins included in this sale, for a total of 3 Troy ounces of gold.